When you own beautiful jewellery it’s understandable that you want to show it off to the world. Going on vacation is a chance to unwind and relax, and naturally, both activities involve dressing up and enjoying nights out with your loved ones. Since most outfits are not complete without some jewellery and accessories, it makes sense to pack some of your best pieces when you go on vacation. Here is a quick guide to help you and your jewellery stay safe at all times. Before you go anywhere with your sapphire earrings or diamond engagement ring (click here for more information on rings), speak to your insurance company to make sure your jewellery is covered if you go on vacation. The last thing you need is to discover it isn’t covered if anything untoward happens. If you decide to travel abroad, it is also wise to check your travel insurance policy for the same reason. To assist in the event of an insurance claim, take photos of each piece of jewellery before you leave the house. Social media posts are useful, but it is better to document each item, along with receipts, and certificates of authenticity, if applicable. Never pack expensive items of jewellery in a suitcase to go into the aeroplane’s hold. There is no guarantee you will ever see it again. 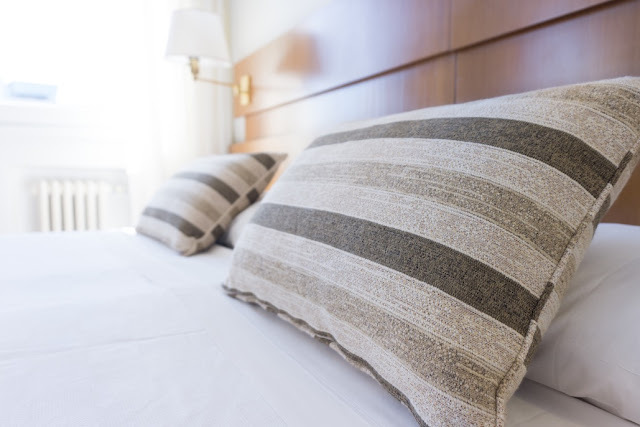 Luggage can and does go missing with alarming regularity, so instead of taking that risk, pack all of your expensive items, including jewellery, in your carry-on luggage. It’s better to be safe than sorry! Hotels are, in theory, very safe, but leaving jewellery in a room safe may not be the best place to keep it. It can only take seconds to crack a hotel room safe open, which is not great if yours happens to be full of diamond jewellery. If you take valuable jewellery with you, ask the hotel to store it in the main safe for extra security. There is less chance of it being stolen. Kim Kardashian should have taken heed of this last point. No good ever comes of flaunting your wealth in public, especially in areas where the locals are poor. It’s OK to walk around dripping in diamonds if you are walking the red carpet, but if you take a shopping trip in downtown Johannesburg or backstreets in Sao Paolo, it won’t be long before you are mugged. Jewellery is always replaceable, but if you can’t bear the thought of losing a priceless heirloom, leave it at home. 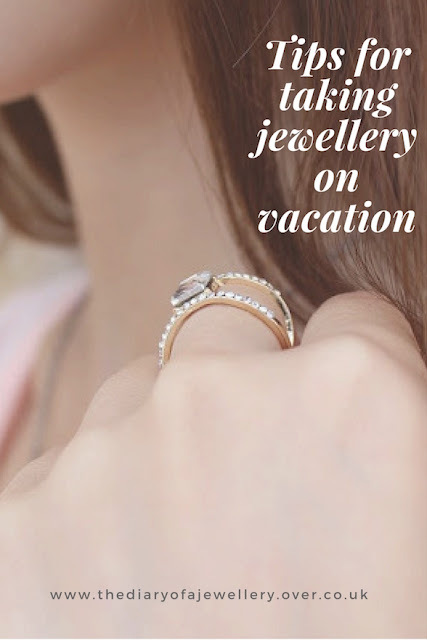 Home is generally the safest place for jewellery, but be careful not to post about your upcoming vacation on social media, or you may find that you have had unwelcome visitors when you return from your idyllic vacation, rested and sporting a nice suntan. I think you certainly have to be careful especially in areas known for crime. Fab tips. I travelled some years ago with my gold jewelry. They all got stolen. And I think it was a family member. Oh no that's not good! That's a valid point. Hopefully by reading this you will see you can take jewellery safely on holiday. This is such a good consideration - I've never really thought about it before which is crazy! You need to just to protect your own safety. Yes, as if your jewellery is especially valuable you may need to ensure items separately.